Women's Heart News! | Sir Thomas Cropo Foundation Inc. In 2007 the Sir Thomas Cropo Foundation became proactive in seeking out organizations that could help improve the diagnosis and treatment of women with heart disease. Tom Cropo had heart problems and five bypasses in his early 50s. His sister suffered many small strokes prior to a massive stoke which destroyed her quality of life and independence for 10 years before she died. While heart and stroke are the number one killer of men and women, women have faired worse as thier death rate has steadily climbed at an alarming rate compared to men. Lack of research using women, misdiagnosis, under representation and the lack of awareness about the prevalence of heart disease in women has created this dilemma for the medical profession, women and thier families. The Cropo Foundation is dedicating resources to encourage and effect change to bring the death rate in women down. The Cropo Foundation will support efforts to encourage regular and permanent heart screening for women's hearts especially in rural Manitoba. To help support permanent Women's Heart Screening Centers, Women's Heart Screening clinics and Women's Heart Screening Hospitals in cities and rural communities in Manitoba and help establish a separate Ischemic Women's Heart Disease category to create a Heart Check Protocol specific to women. Using Women of all ages for research, to achieve evidence based new, cost effective, noninvasive methods for detecting heart disease. 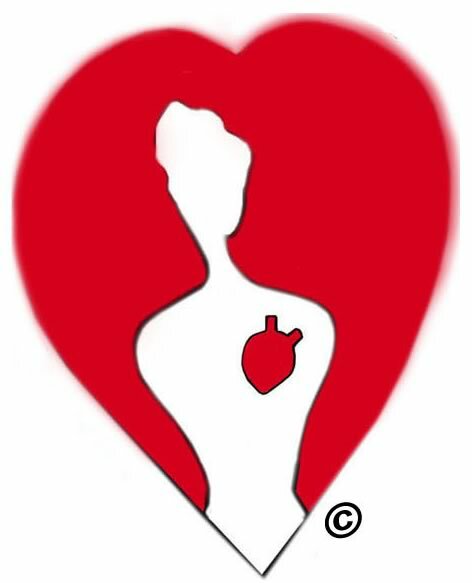 For use as an aid in clinics and doctors offices to further the prevention and early detection of heart disease in women. Early diagnosing of difficult to detect heart diseases such as micro or small vessel heart disease can be reversed with medication and life style changes, if diagnosed early enough. Small vessel disease is too often missed and is thought to be the reason women are dying. Without proper representation and evidence based diagnostic tools that can accurately diagnose the hearts of women; your mothers and daughters will continue to die needlessly. Women's vague heart symptoms do not always register with doctors or even women themselves until it is too late. It has been proven that women have unique heart physiology, which includes subtle, extreme or no symptoms that can prelude heart attacks. This warrants changes within the medical system on how women are cared for and the establishment of permanent heart screening facilities for women. The Sir Thomas Cropo Foundation recommends this Ted talk given by Dr. Bairey Merz, Director of the Women's Heart Center at the Cedar-Sinai Heart Institute where she is a professor of medicine. The Sir Thomas Cropo Foundation is currently supporting Women's College Hospital in Toronto and The Heart and Stroke Foundation.